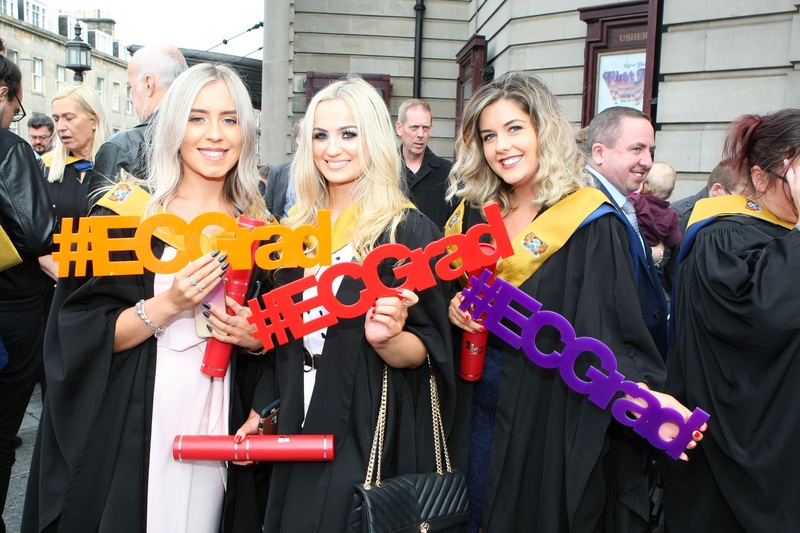 More than 800 students gathered at the Usher Hall for a day of celebration at Edinburgh College’s annual Graduation ceremony yesterday. 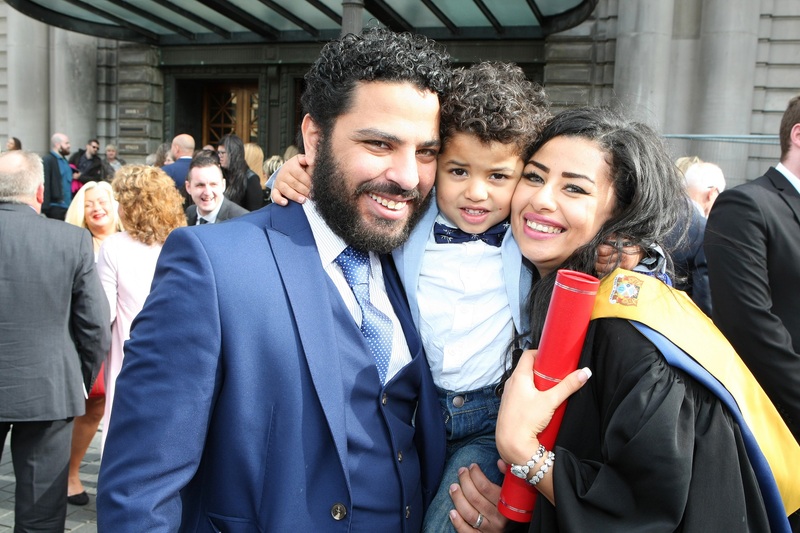 Students were joined by around 3000 proud family members and friends who watched as their loved ones stepped on to the stage at the Usher Hall to receive their certificates of achievement. Graduates from across the college’s curriculum were honoured during three ceremonies throughout the day, graduating in subjects across each of the college’s faculties: Engineering and Built Environment; Creative Industries; Tourism, Hospitality and Business; and Health, Wellbeing and Social Science. Across the three ceremonies, the college’s best-performing students were commended by Principal Audrey Cumberford, receiving awards for academic excellence. 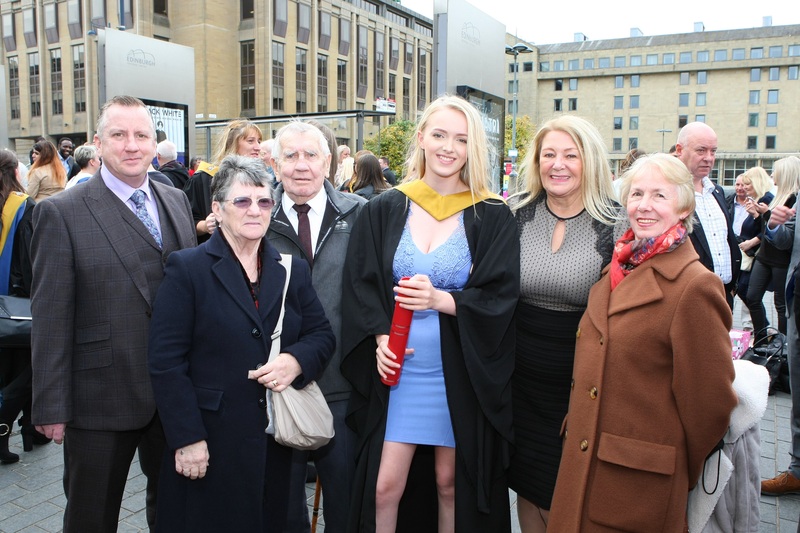 Prizes were also awarded to exceptional students by the college’s graduation robing company, Marston, and college partners including NHS Lothian, Lothian Buses and the Edinburgh College Development Trust – the independent charity which supports students at the college. College teaching staff were also presented with professional development awards during the ceremonies. Principal Audrey Cumberford closed each ceremony with words of encouragement for the class of 2018, she said: “Graduation is a wonderful occasion as it is the culmination of all of our students’ hard work and commitment throughout their time with us at Edinburgh College. It is a day for celebrating everything they have achieved with the people who have supported them through their studies. 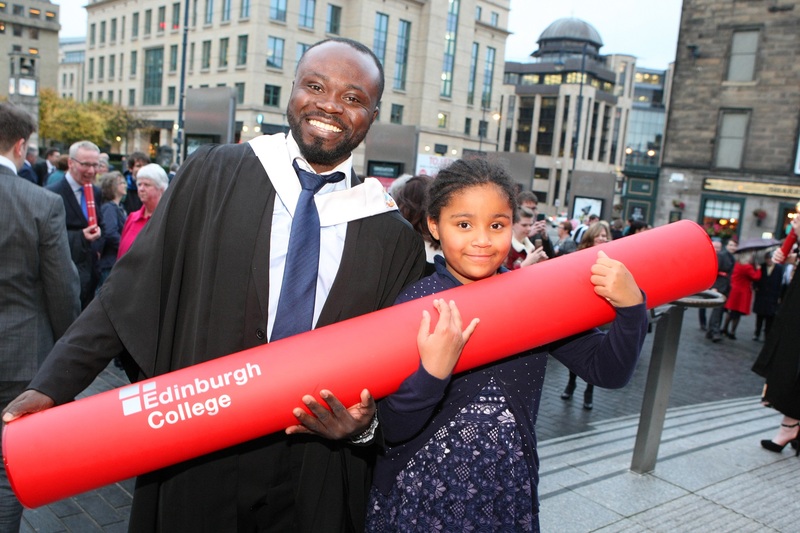 “I’m delighted to have experienced my first Edinburgh College Graduation. It was an honour to present this year’s graduates with their scrolls and to hear about future plans. “On behalf of the college’s governing body, management team, tutors and support staff, I would like to congratulate all of them on their success and wish them the very best for the future as they progress in their further studies and chosen careers.